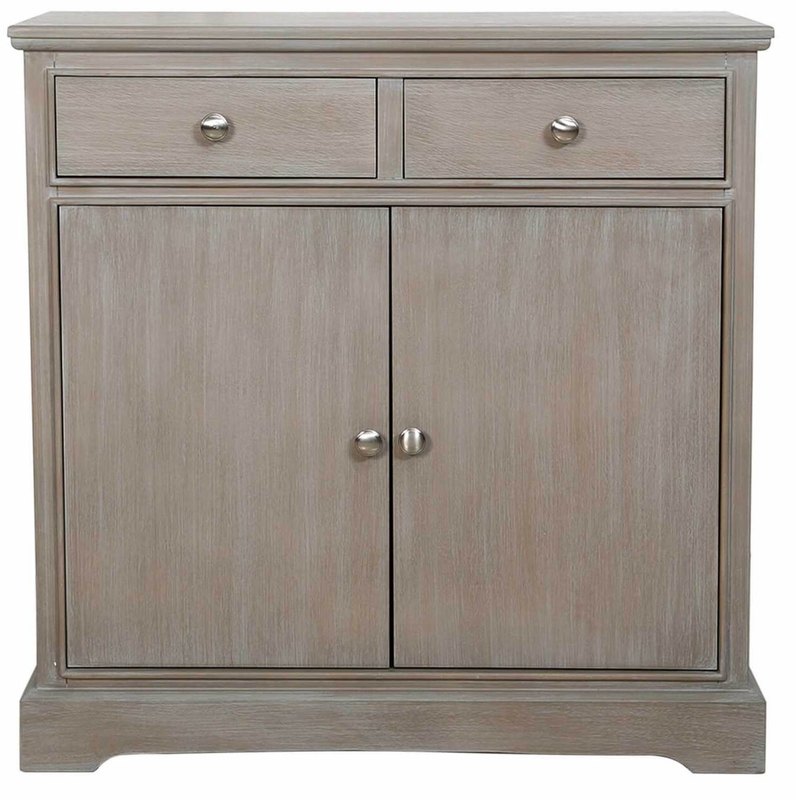 Introducing the newest addition to our collection of wooden furniture coming from the new Selma Wooden Collection. An eye-catching piece in anyone's home, this beautiful sideboard features some excellently practical storage space, allowing you to keep the surrounding area tidy. The contemporary design has been finished off with round door handles, which makes it perfect for being able to fit into a modern home.